No matter whether we talk about intelligent cities, renewable energies or particulate matter emissions: in many spheres of our everyday life, technological developments are increasingly penetrating our social interactions and shape our relation towards the environment. However, in many cases, these technological developments do not fully place the end-user interests at heart. To guarantee sustainable development and consumer friendliness of technological innovations, citizens should actively be involved in the day-to-day business of scientific process. Next to this, also scientists should shoulder their responsibility and align their scientific research to societal needs. 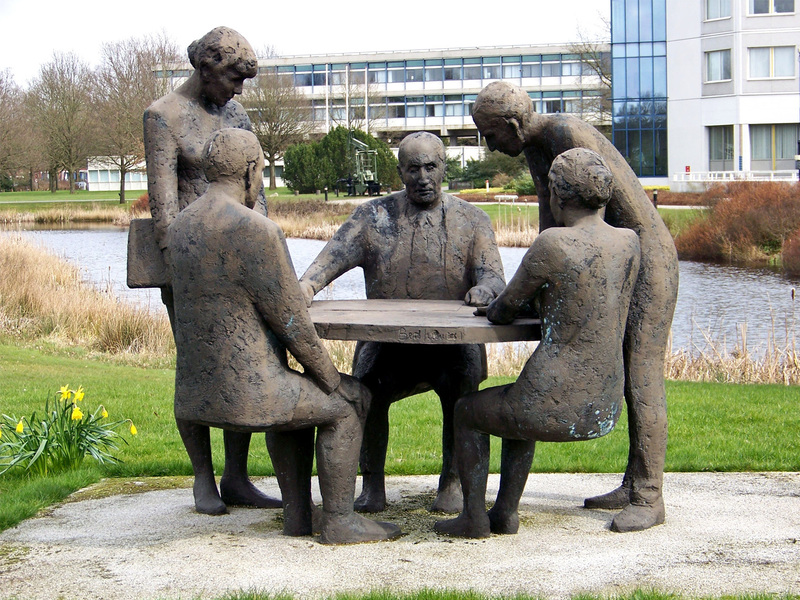 Fraunhofer Institute UMSICHT wants to strengthen the collaboration between scientists and the civil society and transform the research process into a more democratic one. This is the only way to remove mutual fears and to prevent a further drifting apart. Through the JERRI-project, the Fraunhofer society wants to actively involve citizens (ideas, voices and concerns) in in its day-to-day research and development process. The objective of the project is not only to increase participation among citizens, but also to make them aware of their responsibility in important research areas. Simultaneously, the JERRI-project is understood as a mutual learning process between scientists and citizens, intending to remove institutional barriers as well as enhance reflexivity amongst scientists to wider societal issues and concerns. 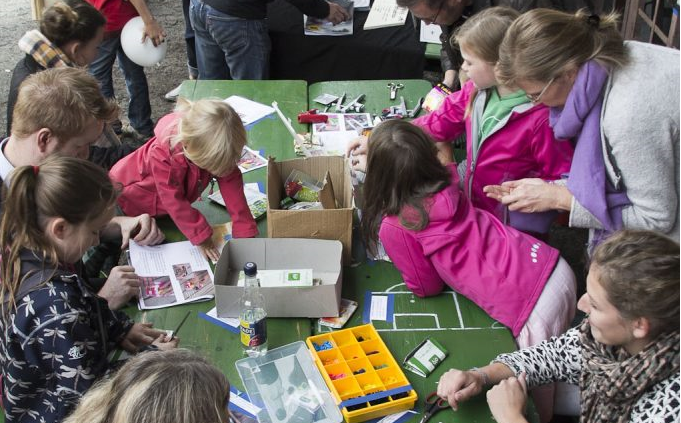 The JERRI-project is a gate-way to a great number of citizen engagement projects that are carried-out by Fraunhofer UMSICHT. 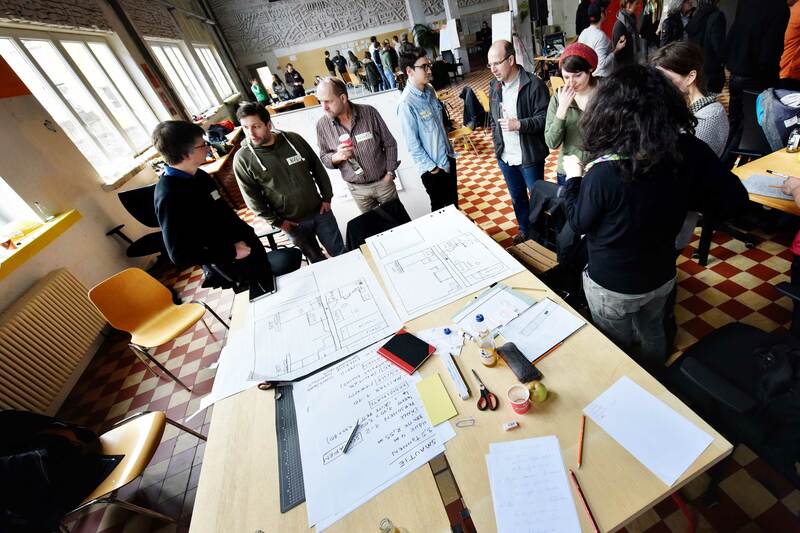 Projects like “Citizens’ office”, “Innovative Citizen” or “Dezentrale” offer space and resources to discuss sustainability issues and ideas. The ultimate goal is to create an atmosphere and practice of science for and with society within Fraunhofer UMSICHT. Engaged citizens, experts, craftsmen, designers and scientists work together to build their own DIY (do-it-yourself) and DIWO ( do-it-with-others) projects. The reduction of resource consumption, environmental emissions, social aspects, and urban focus constitute the essential framework for the projects carried-out in DEZENTRALE. 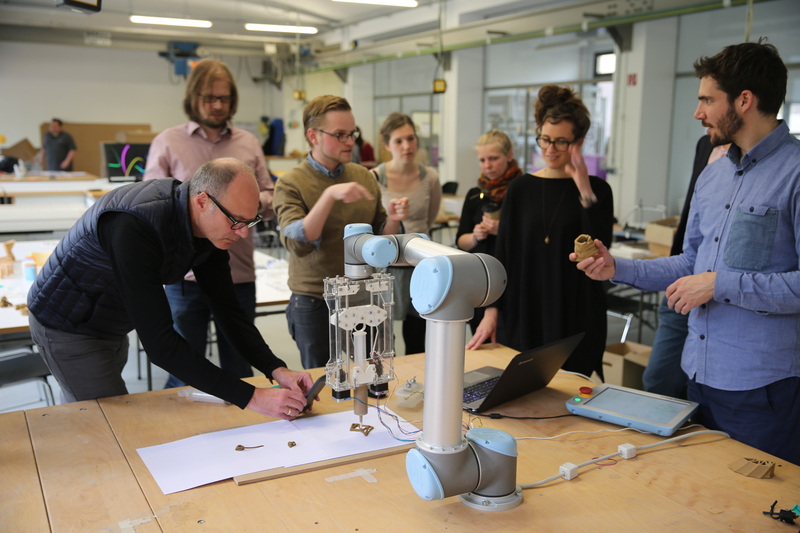 Once every week the Maker- and FabLab-culture comes together in Dortmund to take part in learn, tinker and co-create products. The aim is to create a culture of fabrication which is decentralised, adaptive and especially tailored to urban needs. A physical space in which social, economical, and ecological risks and challenges are critically scrutinized and discussed. 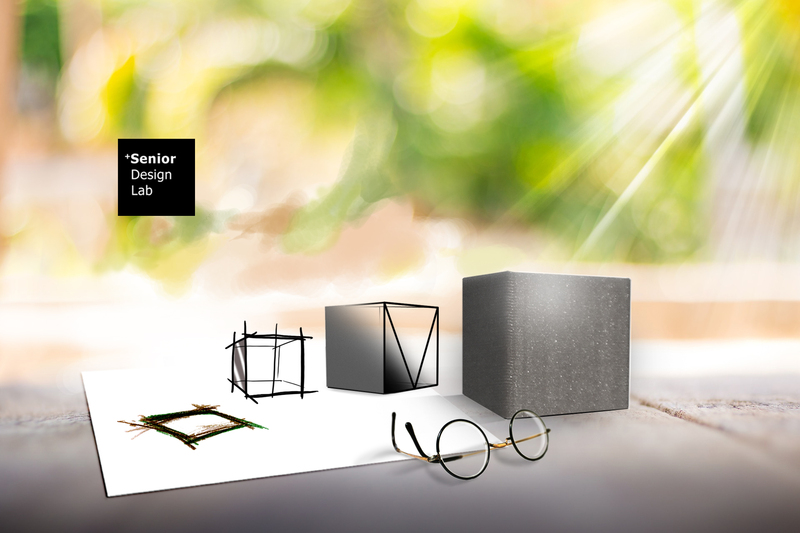 In cooperation with citizens at the age of 55 and above, we want to develop ideas and discuss societal needs and create tailored prototypes to suit those needs. The SDL offers space to implement selfmade product ideas into prototypes. e:Lab is placed in Dortmund’s DEZENTRALE. Every Wednesday, interested citizens can inform themselves about various projects and participate in projects relevant to energy transition. Next to the “energy café” where people can discuss about various energy issues, there are energy-repair shops to implement own project ideas. 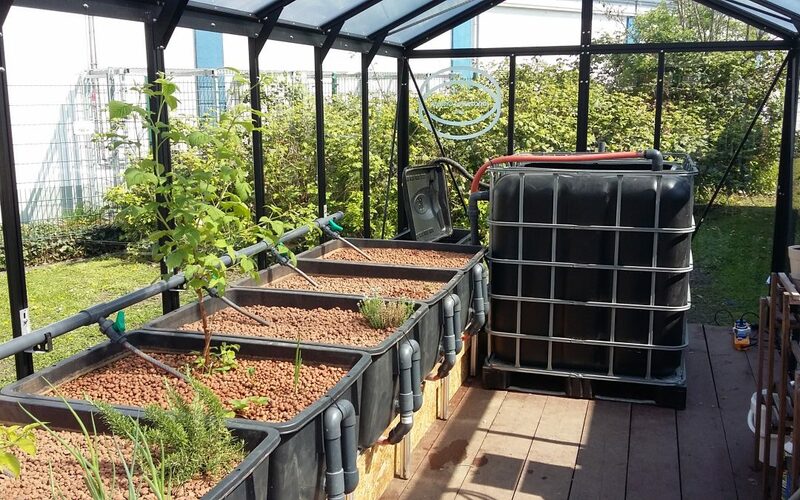 With the collaboration of Fraunhofer UMSICHT and “Wissenschaftsladen Bonn” citizens develop their own concepts of an urban agriculture. Here, scientists, producers and citizens plant organic fruits and vegetables and build up their own sustainable food supply. Möchten Sie regelmäßig über die Aktivitäten des JERRI-Projektes informiert werden? Unser kostenloser Newsletter bietet Ihnen Gelegenheit dazu. Selbstverständlich wird Ihre E-Mail-Adresse vertraulich behandelt und nur für den Versand des JERRI-Projekt-Newsletters verwendet.